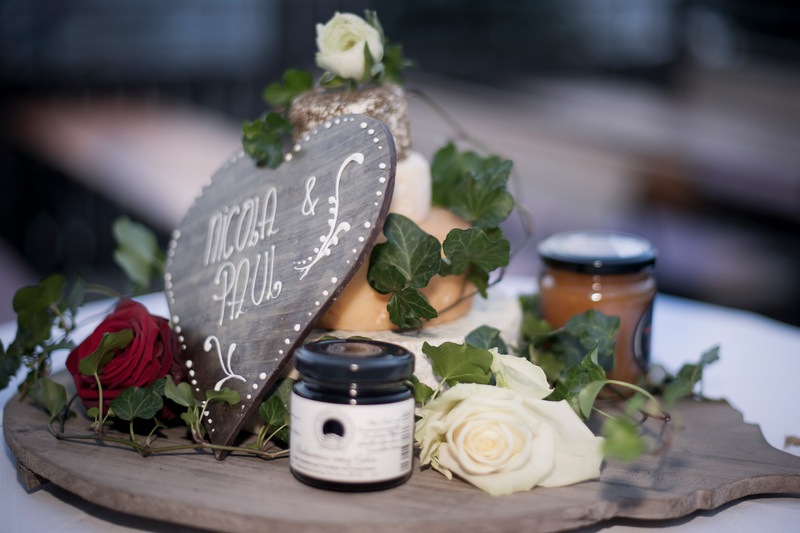 Want to get married in Austria ? 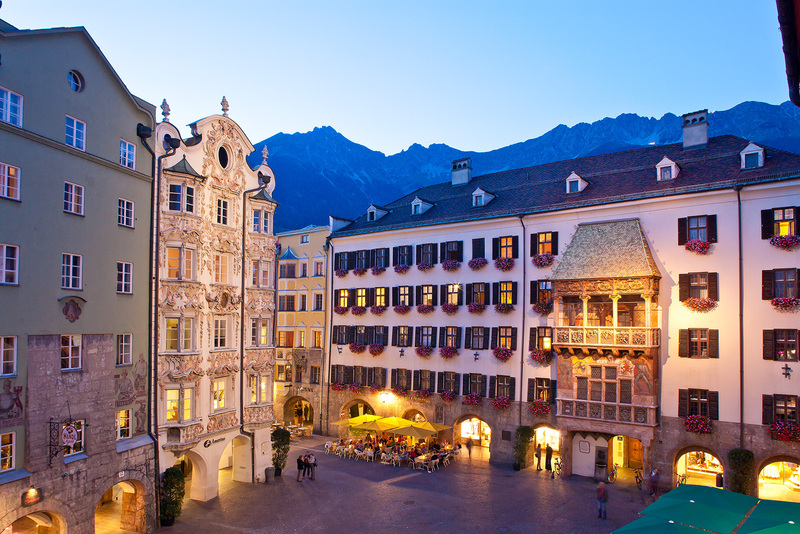 Then why not marry under the famous "Golden Roof" in the old part of the capital of Tyrol - in Innsbruck old town - embedded between the Nordkette in the north and Patscherkofel in the south. The name indicates the bridge over the river inn. The perfect combination for everybody who loves city flair is interested in history and culture but as well wants to spend some time in the mountains. 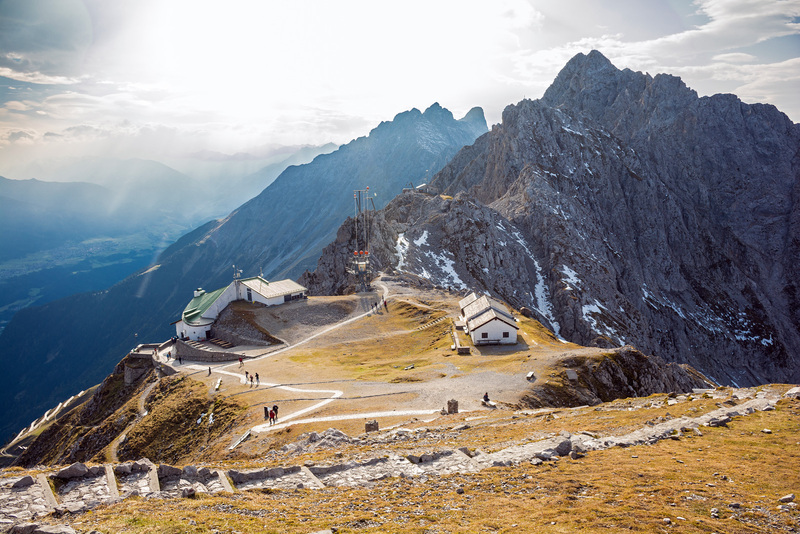 Within a few minutes you can escape the busy goings-on in the centre with Nordkettenbahn and dip in silence of the mountains with breath-taking views. The Goldenes Dachl houses the Standesamt (Registry Office), which is on the first floor, and has several rooms, all very traditional. Weddings are conducted in German - with English interpreter present. 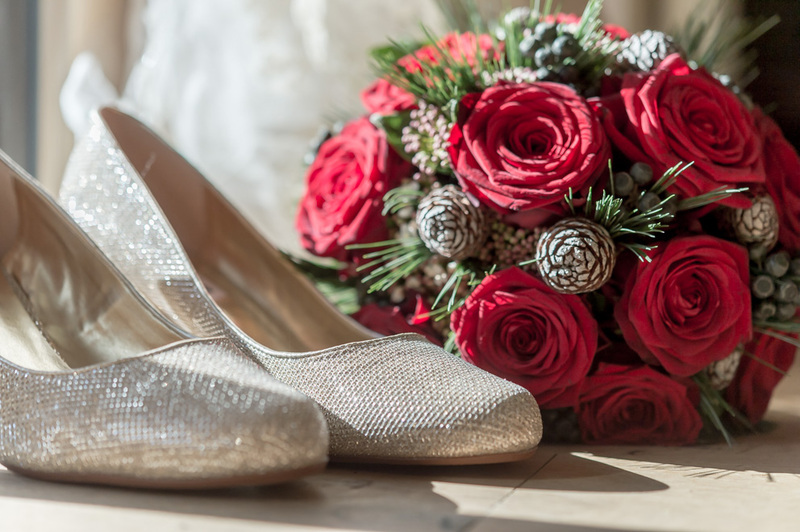 Weddings in Innsbruck may be tailor-made to suit individual choices and according to the time of year. In the cities, you are not restricted to "seasons"! Horse-drawn carriages are available to transport you to and from the Goldenes Dachl. 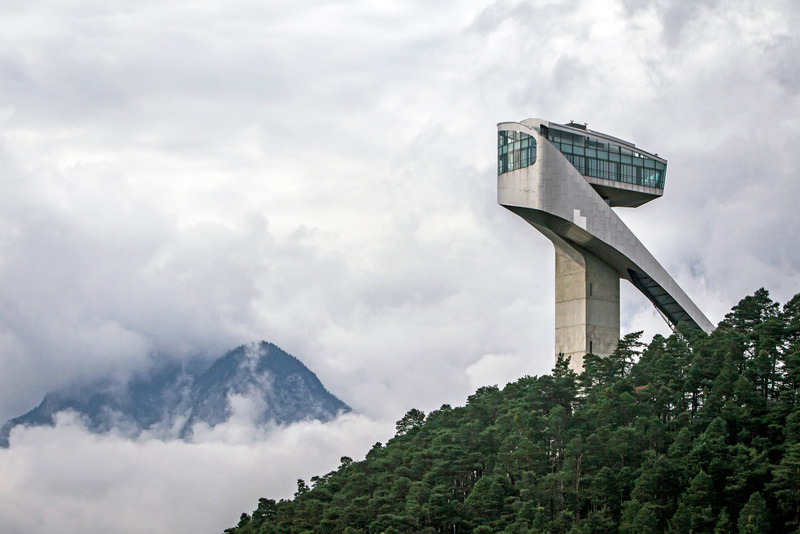 If you would like to try something out of the ordinary why not go for the top of the famous Innsbruck ski Jump "Bergisel" – with its spectacular views or up at Hafelekar or Nordkette within 20 min you change from the city life to mountain wilderness. For those with larger budgets, consider the use of the Crystal Dome at Swarovski Crystal World at Wattens, just a short drive from the city centre, to celebrate your marriage. It is also possibe to get married in the Crystal Dome. 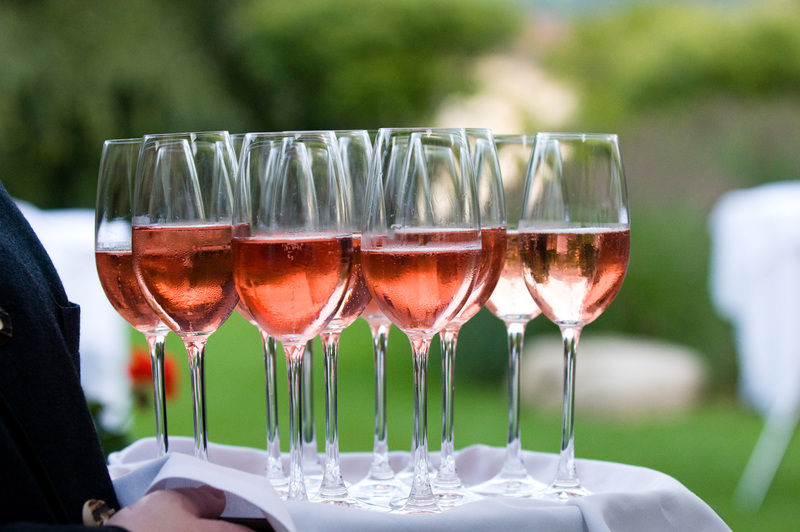 Innsbruck allows for the combination of a city wedding with traditional Tirolean celebrations.